Hi guys! 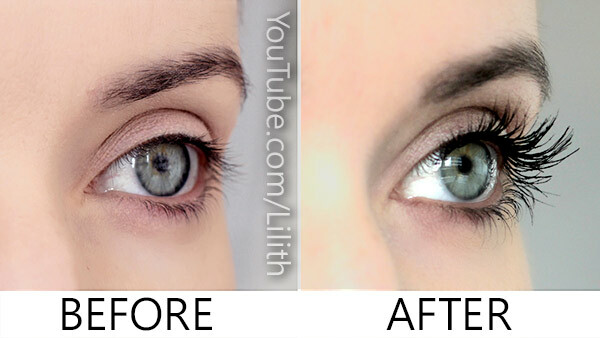 After 6 months of using one amazing eyelash treatment, I'm super excited to share it with you. So, the one and only magic ingredient of this treatment is 100% natural castor oil! 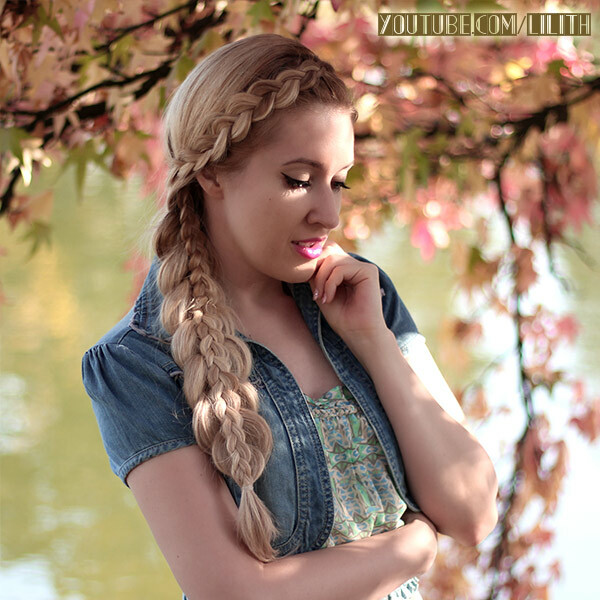 Summer decided to make a return today and I decided to celebrate it with a beautiful braid from this hair tutorial! :) My boyfriend and I went went cycling around Bois de Boulogne (a beautiful forest near Paris) and that's where these pictures were taken.